Martin Jensen has become one of Danish music’s greatest viral success stories. With more than 2.1 million likes on his Facebook page and a staggering 230 million views on his videos so far! Martin’s debut and breakthrough single ‘Sí’ gained 1st place at Global Viral Top 50 when it was released. And today the song has streamed more than 18 million times. 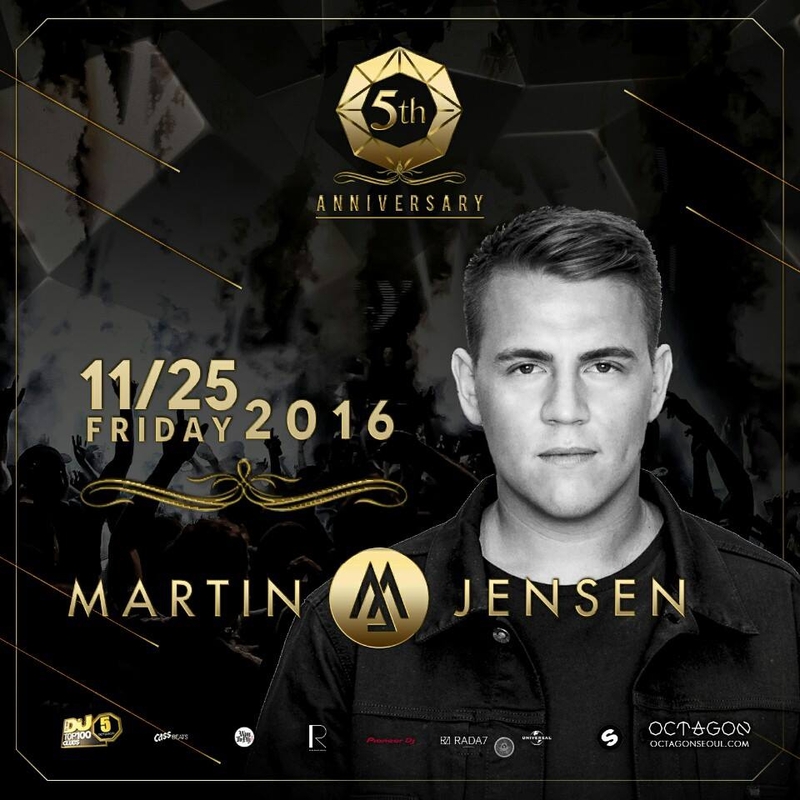 Don't miss your chance to witness Martin Jensen on our 5th birthday!